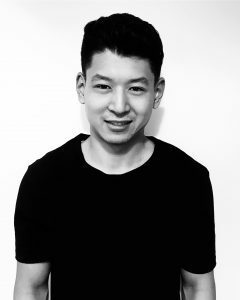 I’m Kenta and I’m editor-in-chief here at massageLyfe.com. We make sure to inform the general public on anything massage related. Massage’s aren’t exact science. Test after test, research institutes including the American Massage Therapy Association(AMTA) have come to the conclusion that maybe there is some sort of physiological benefits associated with massages. 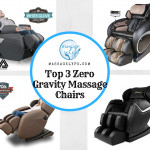 Well it’s tough to spend $3000 on a massage chair on a ‘maybe.’ So the team here devotes our time into researching the best brands, products, and theory behind it all. We LOVE to hear from readers. 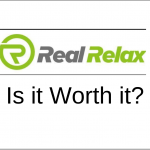 We make our content easy to digest and valuable to the consumer looking to make that buying decision. 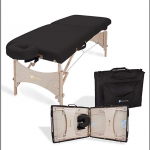 Sierra Comfort All-Inclusive Massage Table Review: My Real Thoughts! 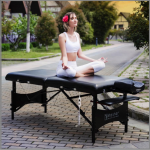 Master Massage Table Review: What I really Think!